Welcome to our Foothill Ranch location at 26632 Towne Centre Dr., Foothill Ranch, CA, in the upscale area of south Orange County California. 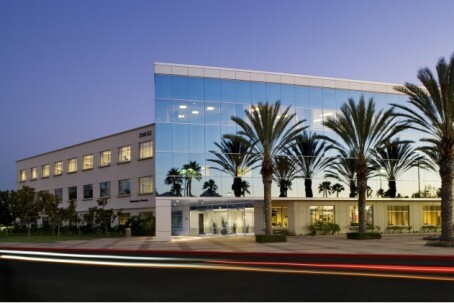 Premier Business Centers is a full service executive suite serving Foothill Ranch, Lake Forest, Mission Viejo and Portola Springs. With Premier Business Centers, you can experience the best of the corporate environment with one monthly bill and no capital investment. We offer flexible terms for executive suites in Towne Centre Plaza, including full-service office space, virtual office plans, basic identity plans, and much more. Not only can you obtain instant occupancy, but we offer short-term agreements that allow you to expand or downsize your business on short notice; an option not usually available in the traditional office market.